Last week, the families of the 96 Liverpool fans crushed to death at Hillsborough stadium finally found out the truth, after 23 years of tireless campaigning. 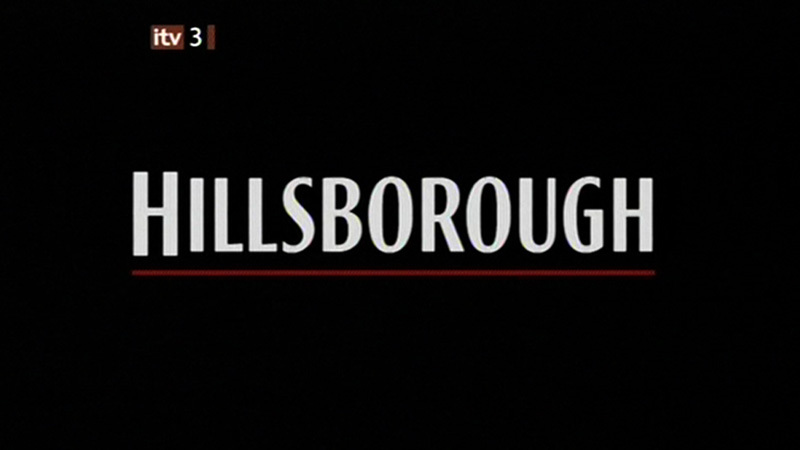 Aside from the fans directly affected, the Hillsborough disaster touched most people in the UK’s lives. I didn’t even watch football at the time, but for some reason I was watching the 1989 semi-final between Liverpool and Nottingham Forest. I remember feeling more shocked by the Bradford stadium fire four years earlier, when a decrepit wooden stand caught fire and turned into an inferno in a matter of minutes. I suppose the fire had a more visceral impact on a seven-year-old boy, as there’s not many things more horrific than seeing a football supporter stumbling across the pitch on fire. I didn’t truly appreciate the horror of Hillsborough until a few years later, when I was on the terraces as a fan, and felt my first crowd surge.